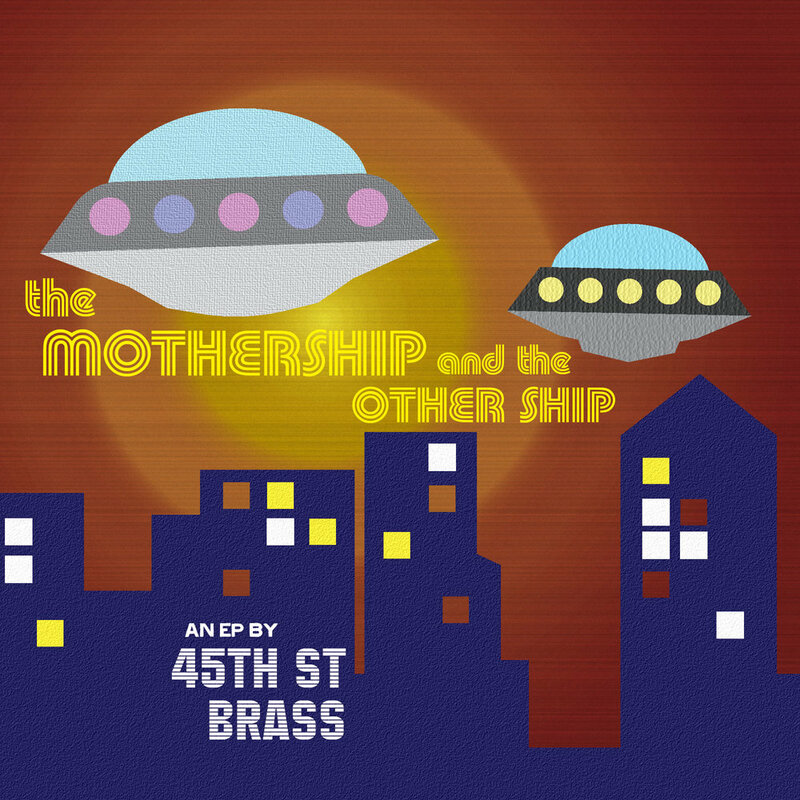 "The soundscapes created by 45th Street Brass are truly unprecedented." "...extremely sophisticated and avant-garde, yet very catchy and appealing." 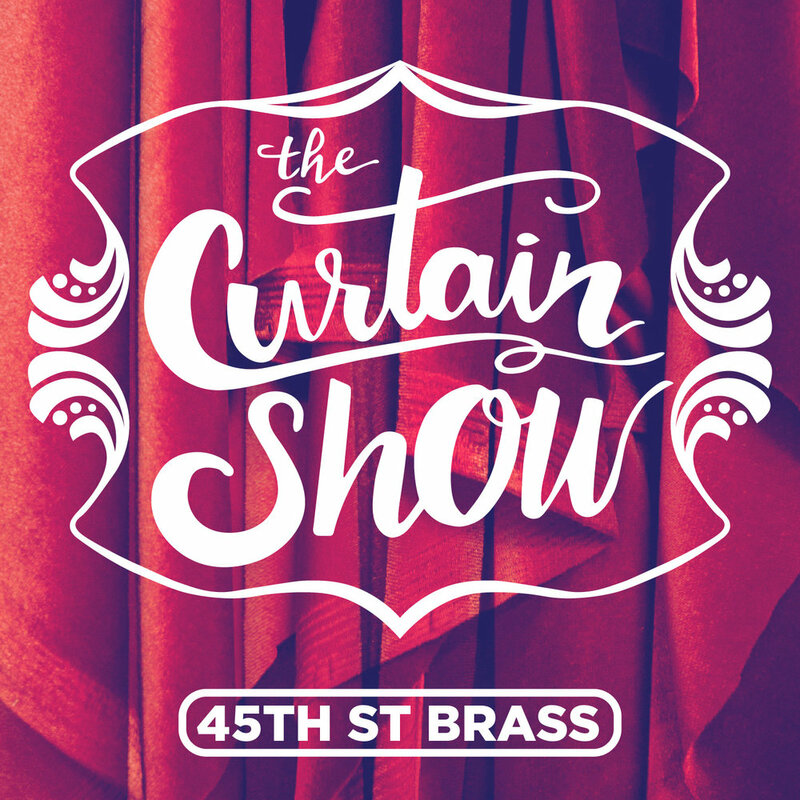 45th St Brass is an exciting blend of funk, jazz, soul and pop music rising from Seattle. Although the grooves themselves have more in common with the funk and hip hop traditions as opposed to the Crescent City, the brass band setup means that the groove is at the center of the music like on the streets of New Orleans, driving each song and serving as the connecting thread, both within the songs and within the whole set. Our current lineup features Annie J singing up front full time, an evolution since the recording of our last album (which was half instrumental, half collaborations with different singers). Below are some highlights from video appearances and a couple tracks to listen to. You can find out more about the band or check out more videos while you’re here. For contact or any questions, get in touch with our bari player Peter Daniel at peter@45thstbrass.com.